MUMBAI: Sahil Badal aka Badal’s music is being loved by one and all. In fact, his recent release Vamos received ten million plus views on YouTube. Now, the singer will be releasing Trip under BeingU Music. “BeingU Music is an amazing platform for artists like us who are trying to find their ground in the industry. Working with them is a collaborative team effort and together we promise to create more hits,” says Badal. 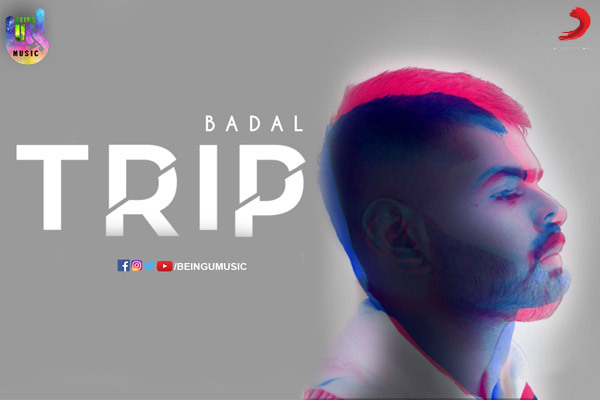 Trip written, composed and sung by Badal, has a groovy vibe that will make you want to play the same on loop. “I am really looking forward to the release of Trip. It has a very different sound and I am sure listeners will love it. For my first break I got a chance to work with Dr Zeus and now I am excited to be relapsing my second single. I am sure listeners will love Trip as much as Vamos,” ends Badal.